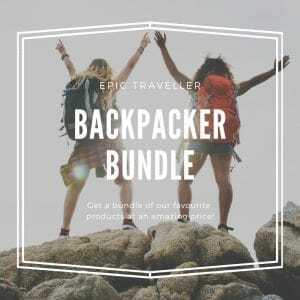 Get peace of mind on your travels with this special bundle of the top security and safety products from Epic Traveller. Featuring a doorstop alarm, money belt, travel locks, and more. 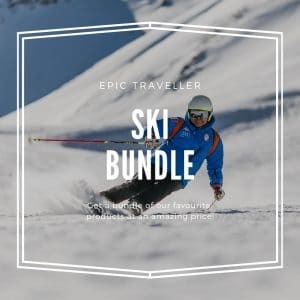 All for a fantastic bargain price when you buy together in the bundle. 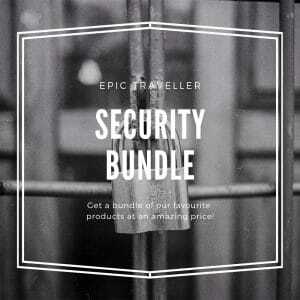 Cover all your safety and security needs in one simple order with Epic Traveller’s Security Bundle. For all safety-conscious travellers whether it’s for business or pleasure, whatever kind of accommodation you are using. Relax and enjoy your trip knowing you have got your safety and security boxes ticked. 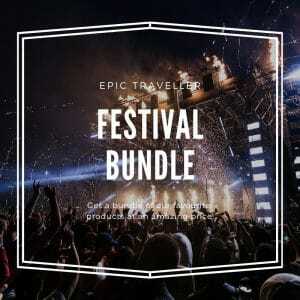 What’s in the Security Bundle? The travel door alarm is a smart design and an essential for peace of mind. 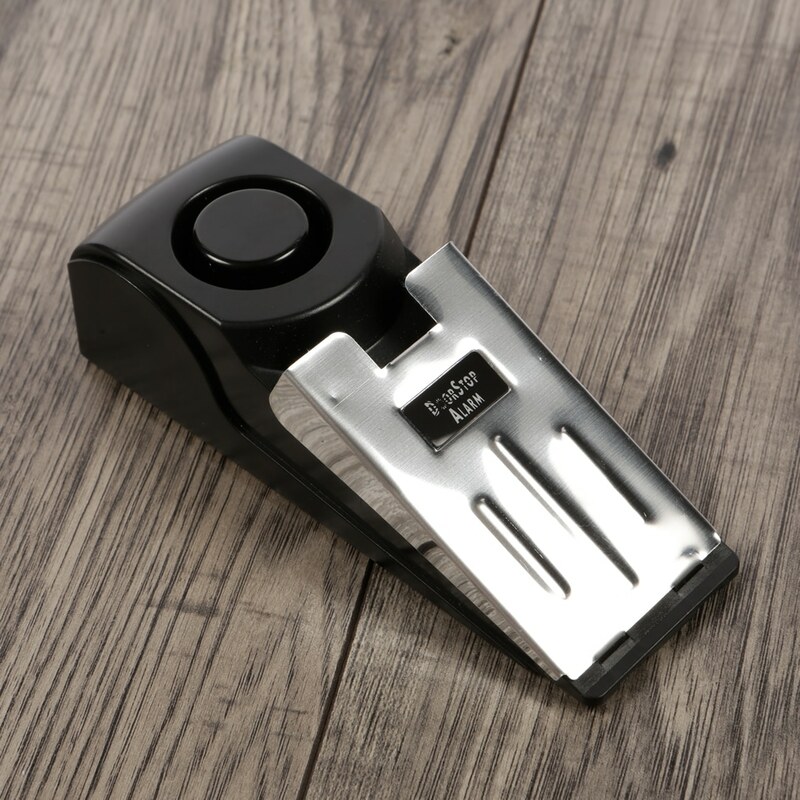 It tucks under the door like a doorstop and the pressure plate sensor will sound the alarm if anyone attempts to open or tamper with the door. Set it up in your hostel or hotel room so you can relax and sleep easy. 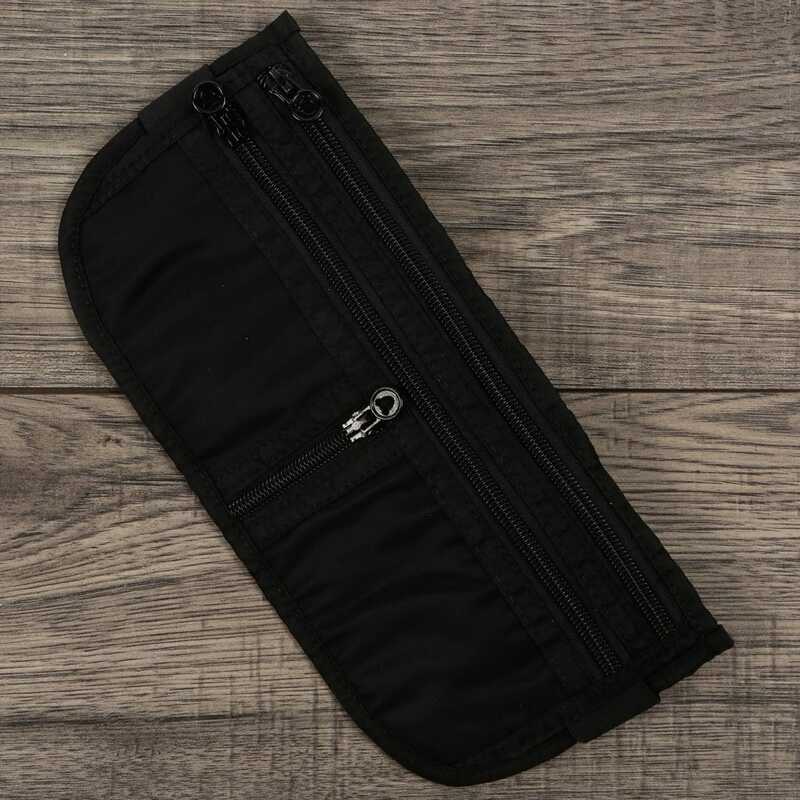 Our money belt is a staple of security measures to take while on holiday. Keep your cash, cheques, cards, documents, and valuables safely hidden on your person. The discreet money belt has several compartments to make organising your belongings simple. 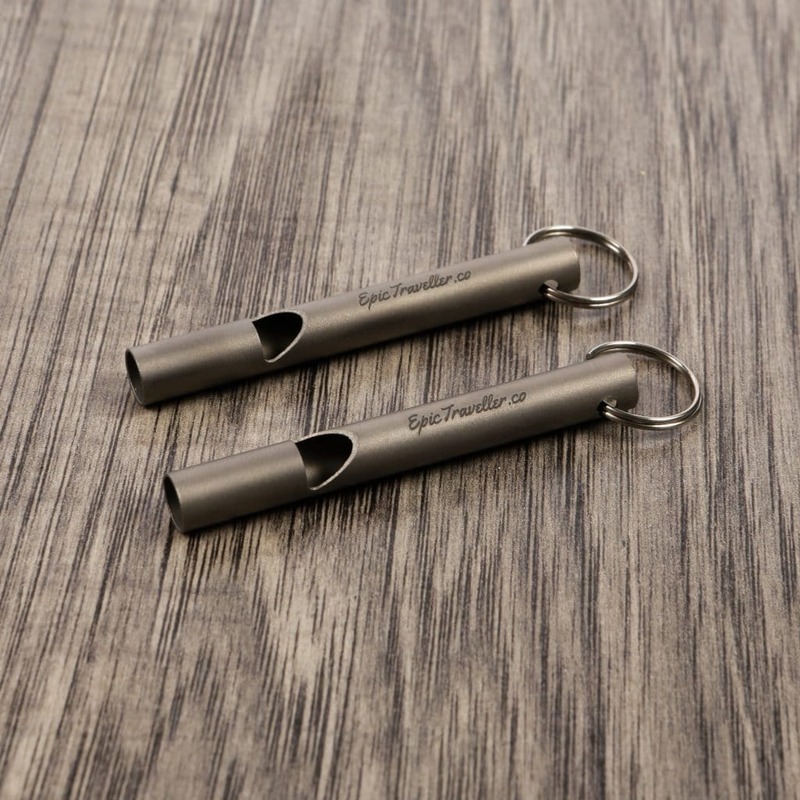 A whistle is a simple and low-tech way to summon help in an emergency or scare off attackers and intruders. 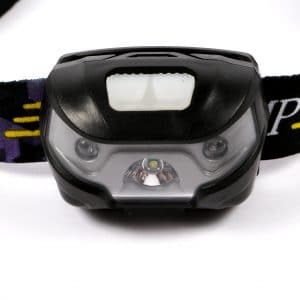 A quick blast will draw attention from passersby and ward off pickpockets, muggers or thieves. It’s the sort of thing you hope not to need, but having one will give you extra confidence and security. TSA-approved travel locks are an essential security item. Use on your luggage while in transit, at your accommodation, and out and about. 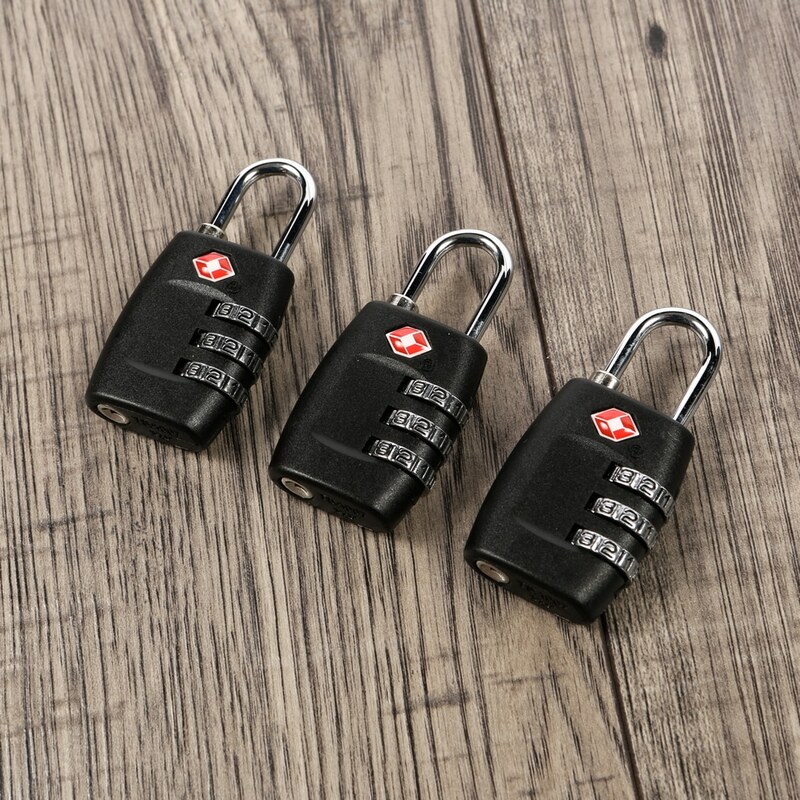 The pack of three means you can secure all your luggage and stay secure. 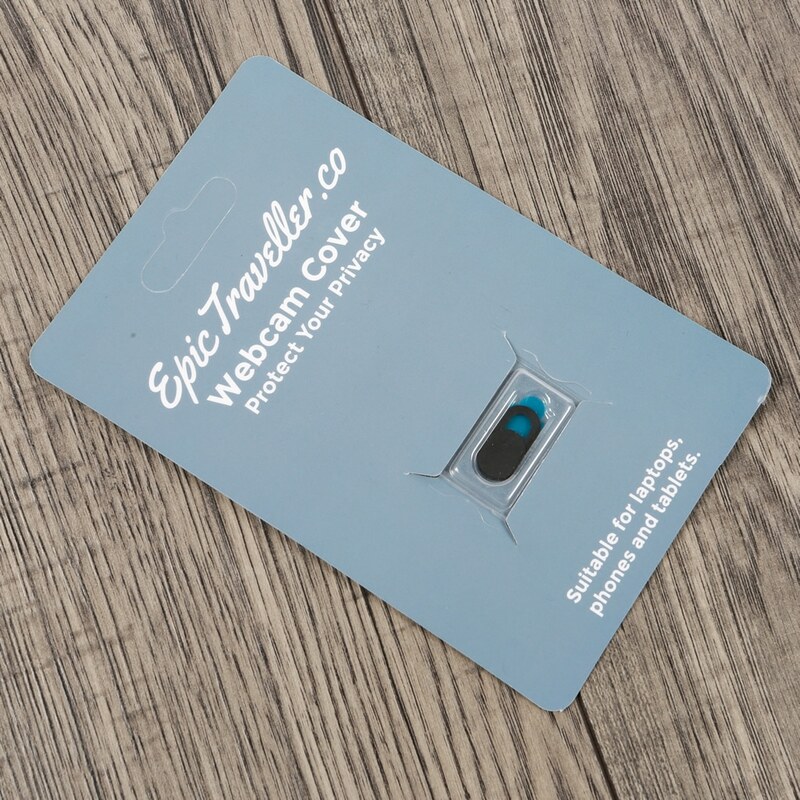 A pack of five webcam covers protects you from hackers and people accessing your laptop or smart device’s webcam. A thin sliding cover can block the webcam when not in use but can be flicked open when you need. 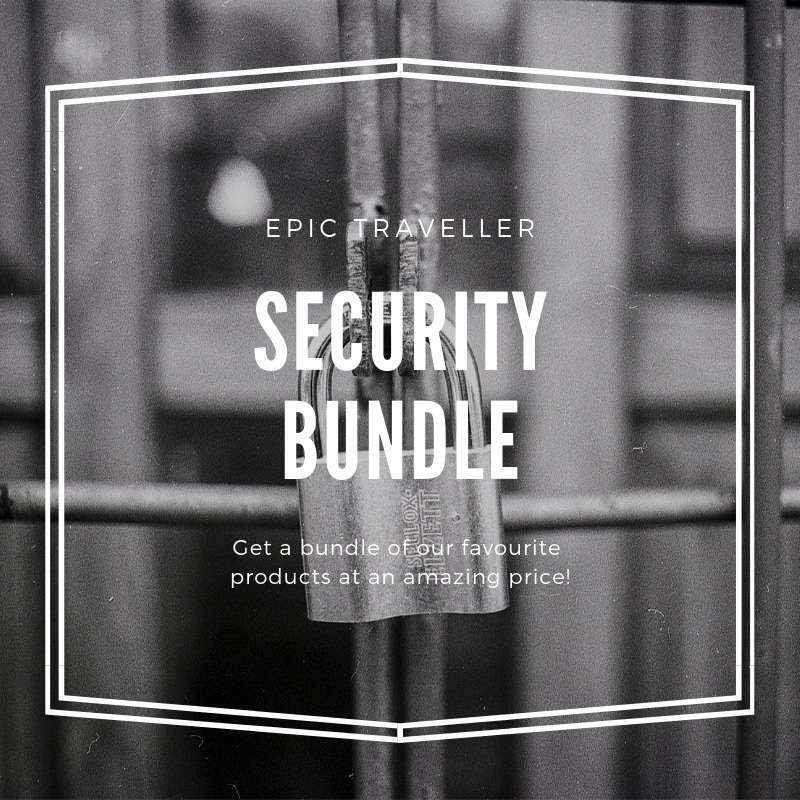 Get your security covered and pick up your Security Bundle today!